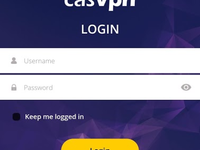 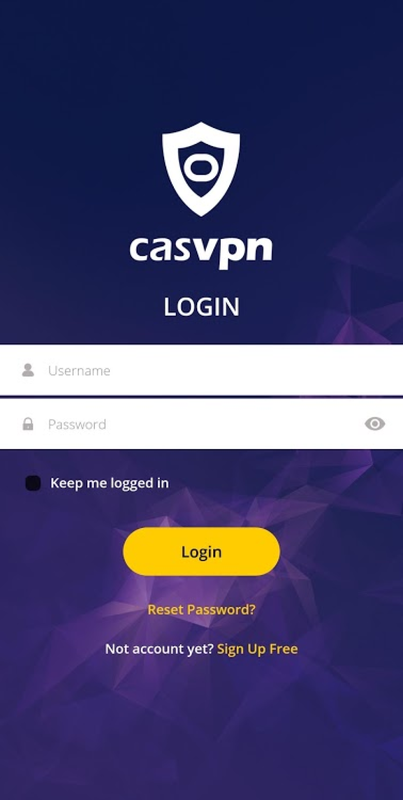 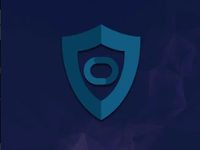 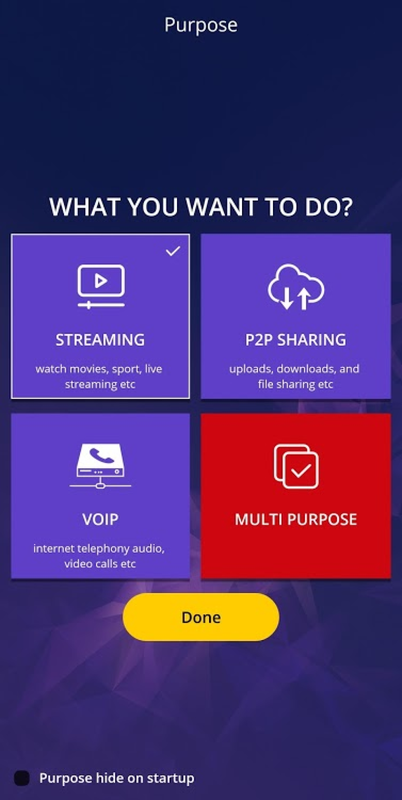 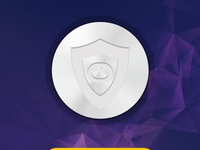 The fastest, secure & best VPN service provider in 2019. 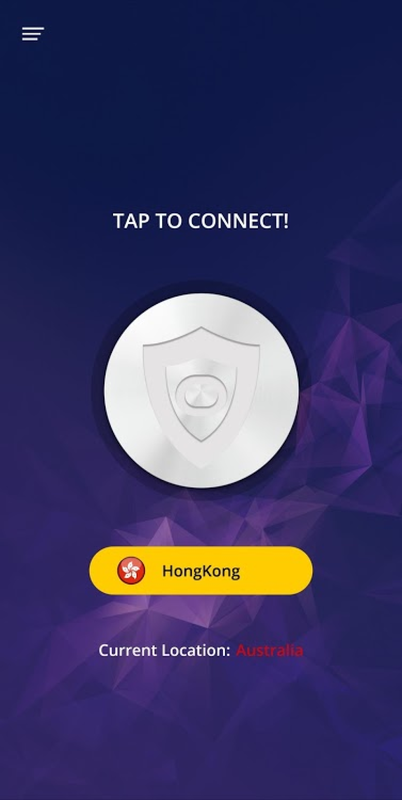 VPN for online security for multiply devices and Unblock websites to protect all your devices. 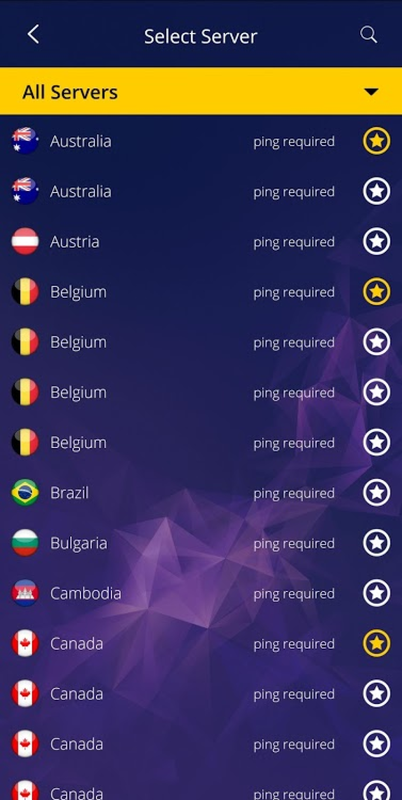 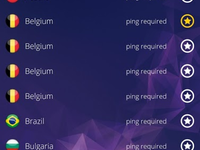 VPN for Windows, Mac, Android, iOS, routers & many more.